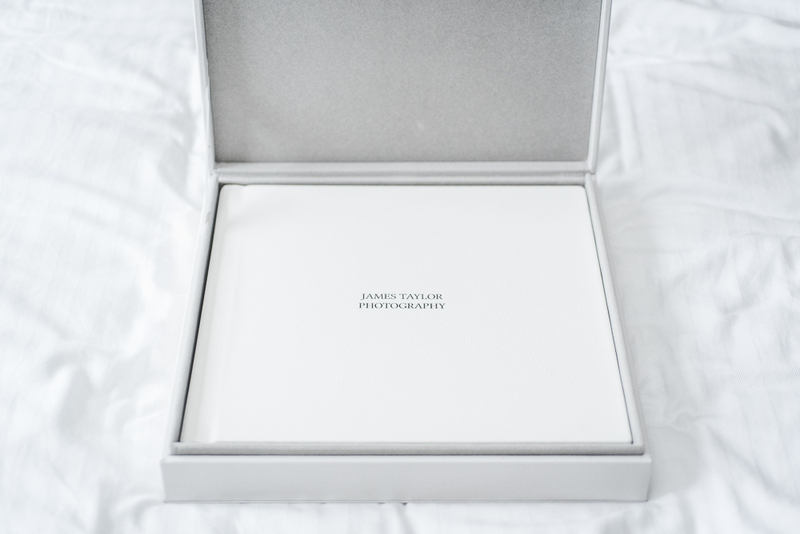 James Taylor Photography is proud to offer the next generation of Wedding Album. 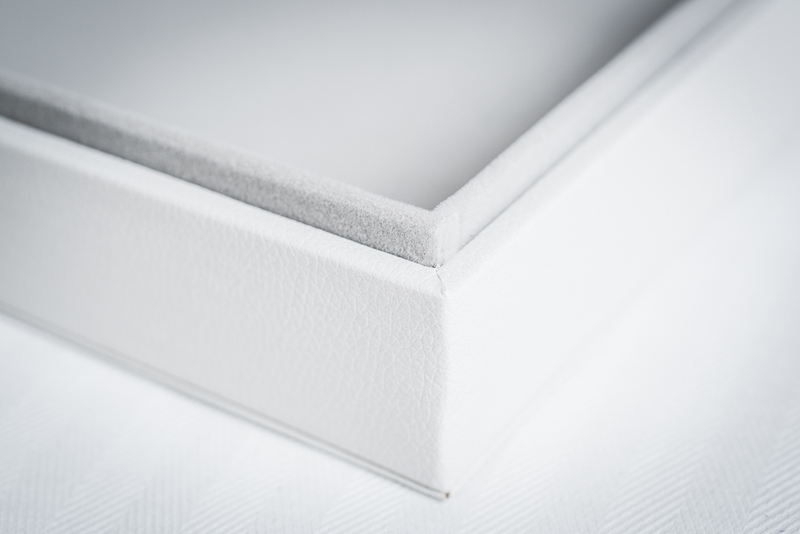 The Flush Mount Lay Flat Album. 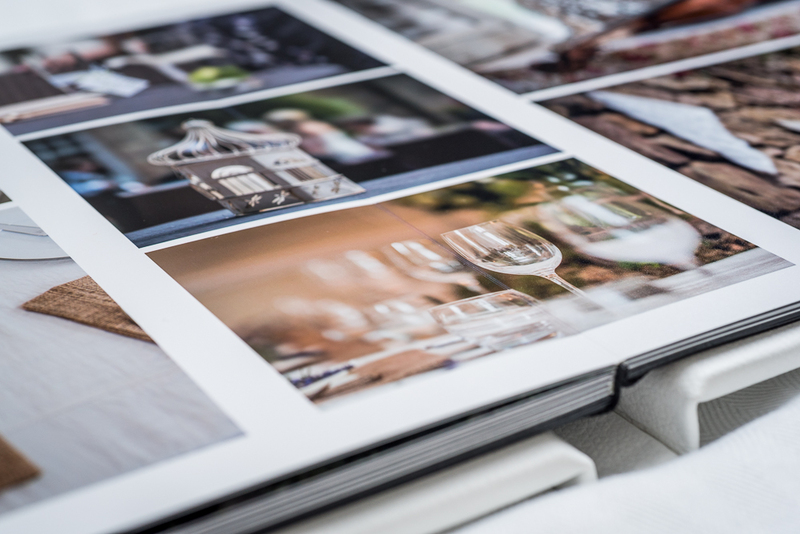 Flush Mount albums differ from standard photo books. 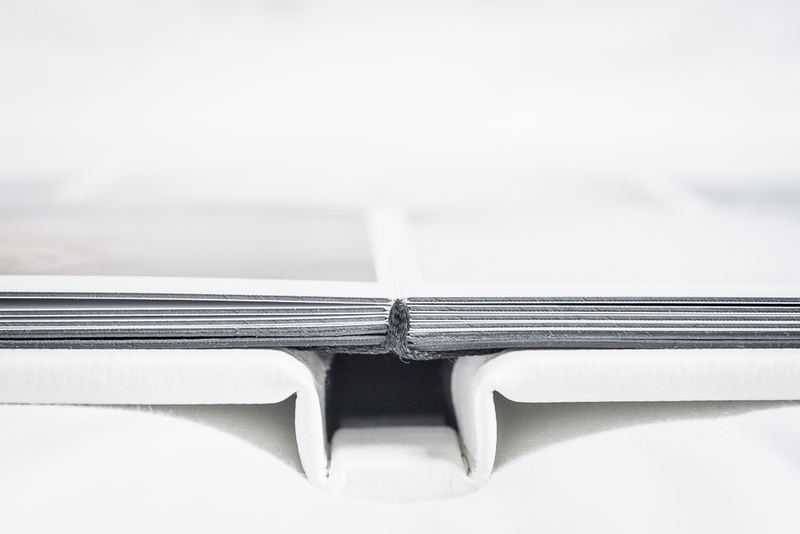 Each page is made up of real silver halide photo paper and hand mounted on a thick inner board. 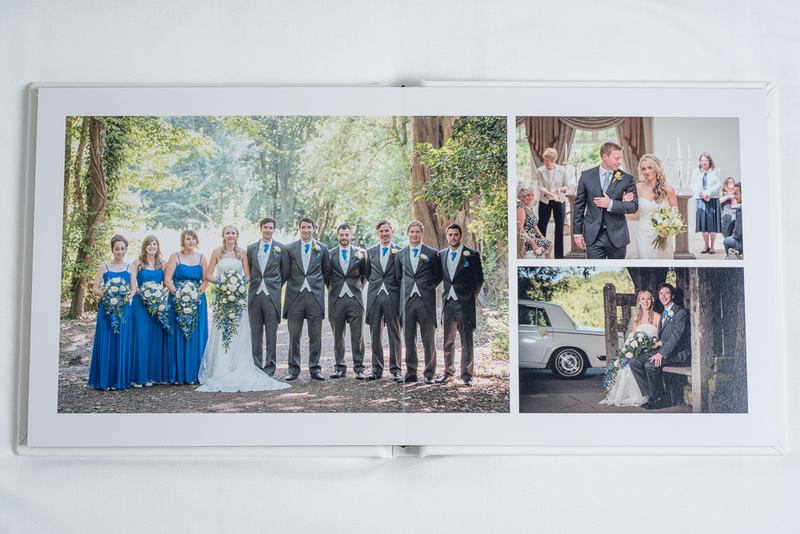 The pages lay flat with every turn creating a large, double page spread for your photos to be printed onto. 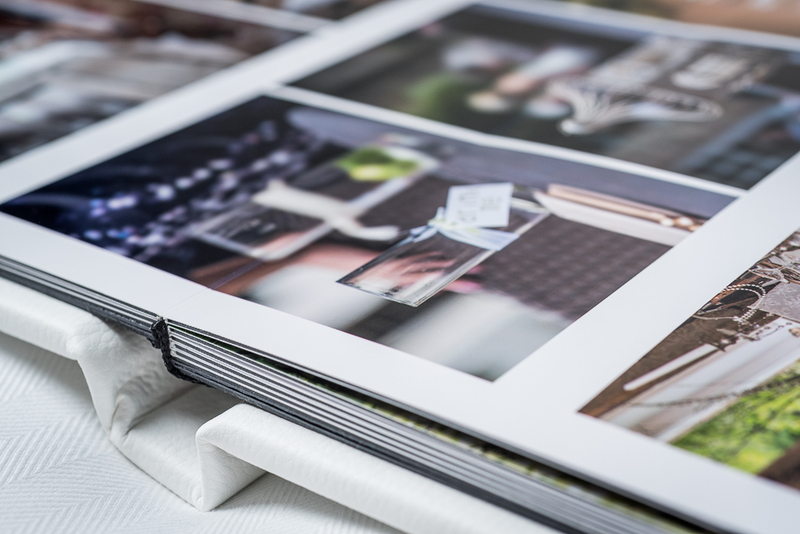 Due to the pages being printed and then mounted on thick board, they are resistant to bending and other problems standard photo paper is prone too. They are also stain and splash proof. You can see the quality of the spine and binding with every page turn. The albums can have a page count from 16 up to 30. 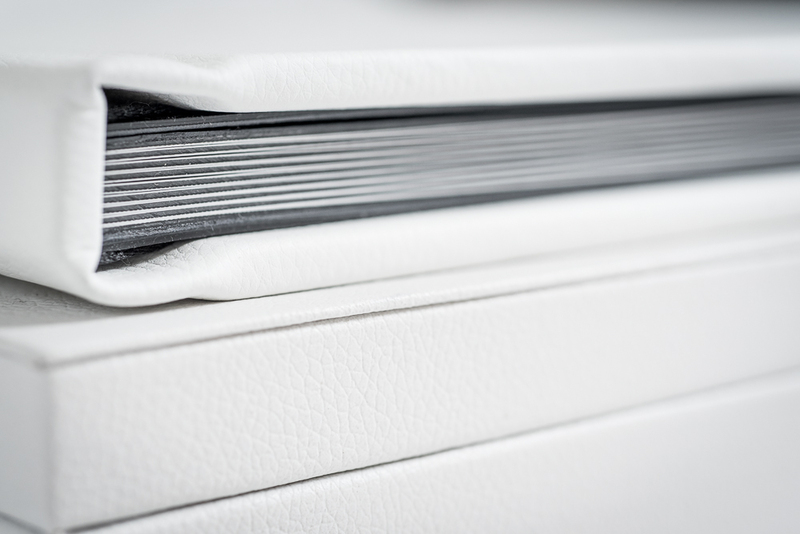 The albums are hand built to order and because of this, materials, colour, size and page count can be chosen. 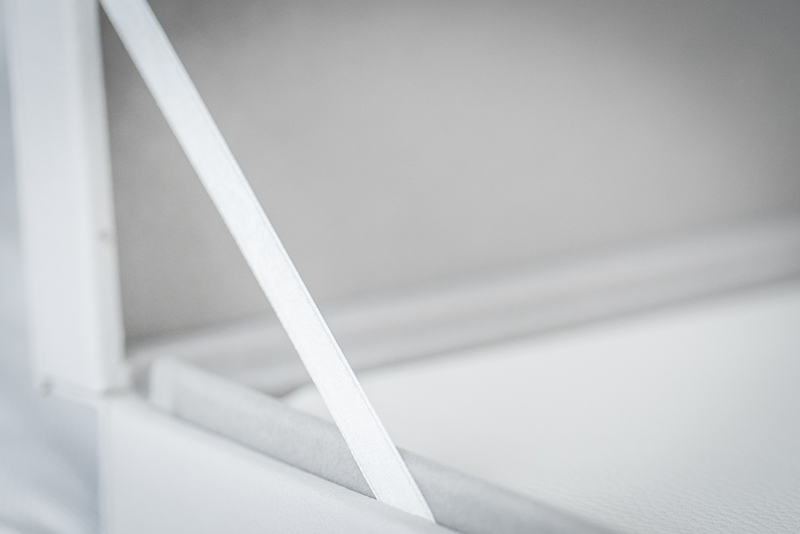 Other optional extras are available, such as this Presentation Box.